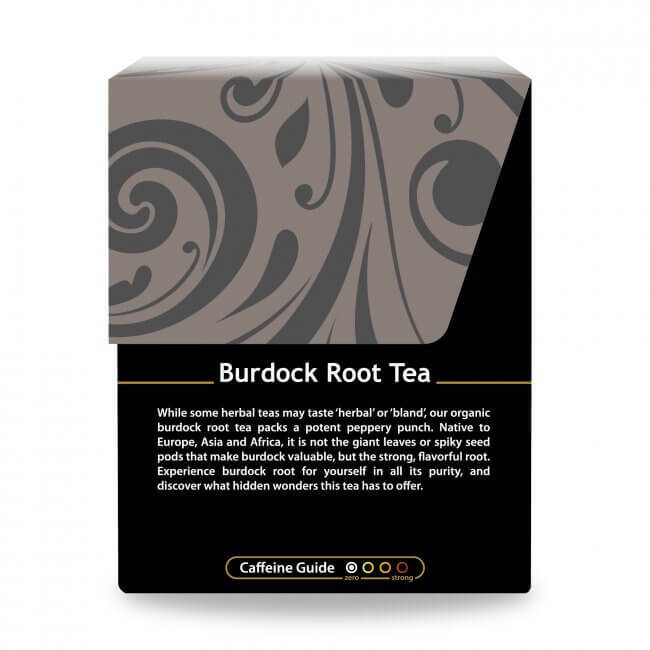 Burdock Root Tea boasts a unique and deeply nurturing profile, with much to offer. First cultivated in the middle ages, this plant is remarkably respected and valued for its many benefits. 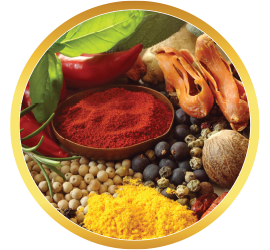 A remarkably all-encompassing power herb, burdock root has gained the esteemed reputation as one of the most important dietary inclusions for those seeking optimal health and well-being. 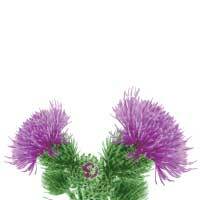 Its flowering leaves are recognizable to most plant aficionados, with its distinctive pink rosettes and spiky burrs. But it’s the root part, visually memorable as well, that harbors the healing goods. 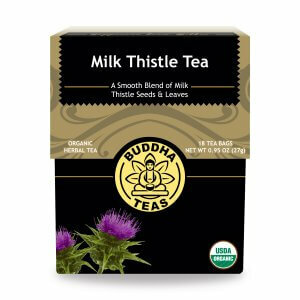 What Does Buddha Teas Burdock Root Tea Taste Like? 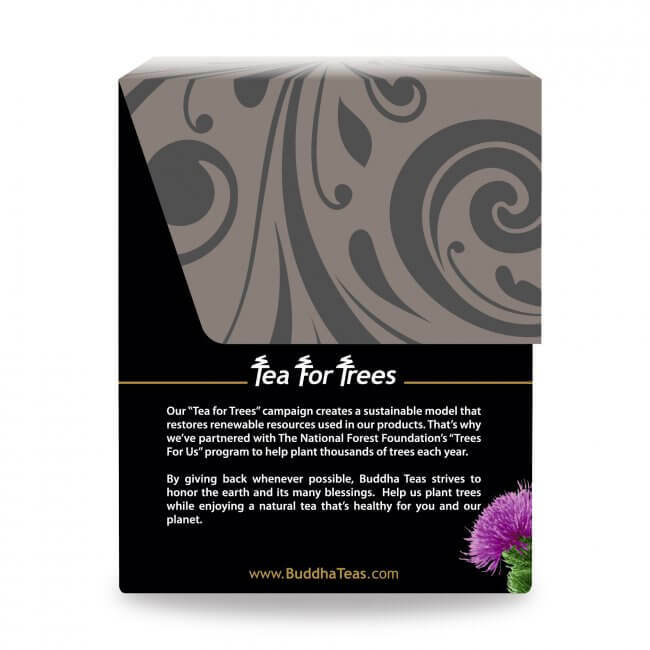 What a unique, earthy, seed-like taste Buddha Teas Burdock Root Tea boasts! Amber in color, clear like a broth, with a deeply nurturing essence. 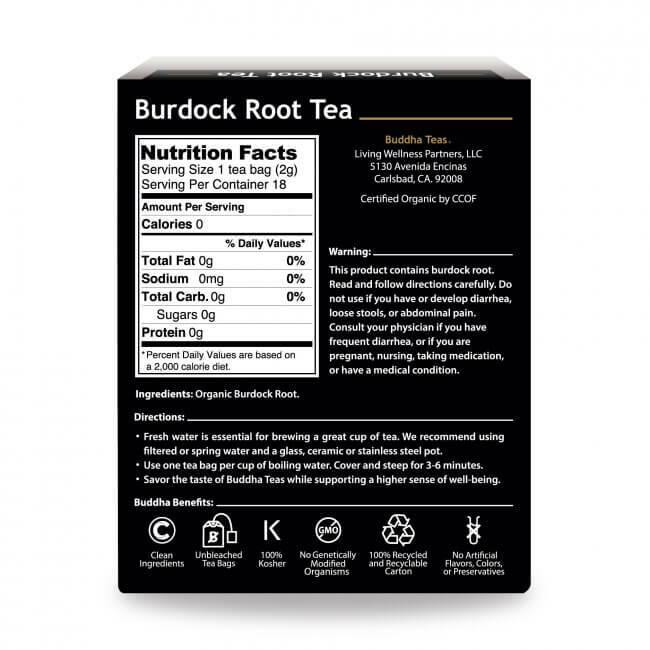 Burdock Root’s unusual but remarkable flavor may surprise and delight your senses, especially knowing that you are serving so many vital systems of your body. Steep at a true boil, 4-7 minutes. 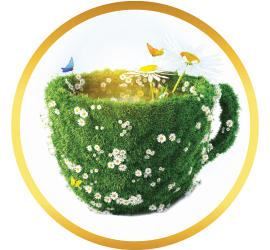 You will extract full benefits and a unique taste, while feeling good about your choice to enrich your body and mind with this full-flavored, nourishing tea. 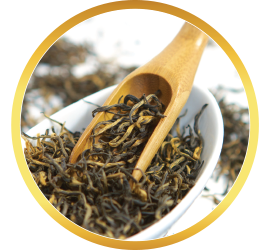 The Burdock Root Tea helps me feel awake and energized. 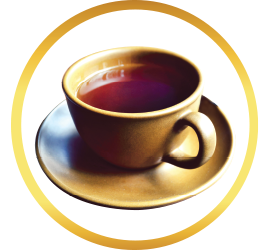 The taste is a little earthy, which honey can help out with, but it's definitely smooth enough to drink without any added sweeteners, which is what I do for health purposes. You can really tell this, and all other Buddha Teas that this is great quality. 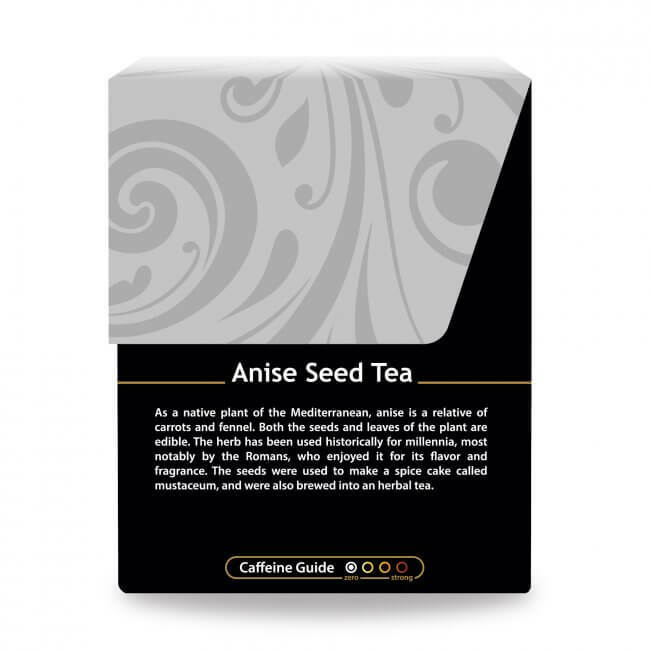 My first order, was this lovely tea. So far, I am a satisfied customer. I intend on purchasing more teas. 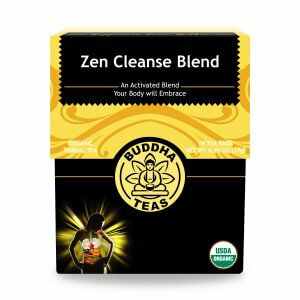 Thanks to Buddha Teas! Review Title: Best Burdock Tea! This is my second Buddha Burdock Tea order. And I only do repeat orders if I consider it to be Quality tea. I rarely get sick and my immunity has been fantastic since I started consuming Buddha Tea. As long as the quality remains, I’ll always be a repeat customer. 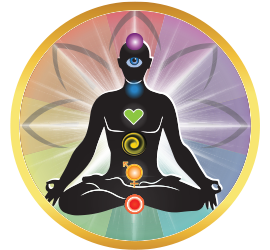 I purchased this to accompany a 21-day detox cleanse to boost my liver function. Love the taste ... warm and comforting! Terrific because this brand requires no sweetener. The flavor is perfect just "as is!" I am happy and satisfied with my order. Burdock Root taste is good and smooth with great benefits!! Review Title: Game Changer ! I have been iron deficient for quite some time now. It’s only been about a week of drinking this tea, and I no longer feel fatigue how I used to. This will be a staple every night before bed. Thank you Buddha Teas! I love drinking Burdock Root Tea; it has so many health benefits. Plus, I love it because they do not use staples to seal the tea bag with. 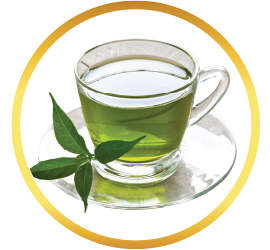 I feel so cleansed after drinking just a few packets of this wonderful tea. 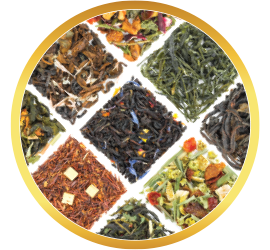 I’ve ordered teas from a number of different companies and you can clearly taste the difference in the Buddha Teas. They are hands down the best! I’ve been buying this tea for three years now. 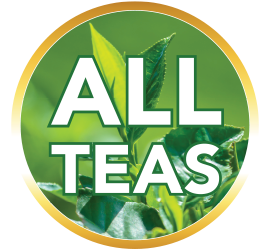 I find the taste to be refreshing, balanced and not as overwhelming as some others even if I steep it for a long time. Maybe it’s psychological, but as the benefits listed I’ve noticed improvements in the strength of my skin and nails over time. I love the high quality of the tea bags. 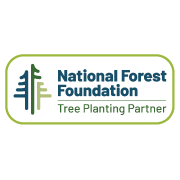 I noticed a difference in comparison to other companies.